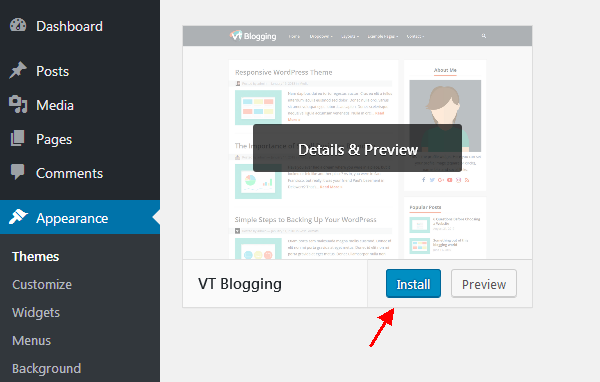 You can install VT Blogging WordPress theme directly from your WordPress dashboard, like you would do with any other WordPress theme. The theme support to display the current authors avatar. 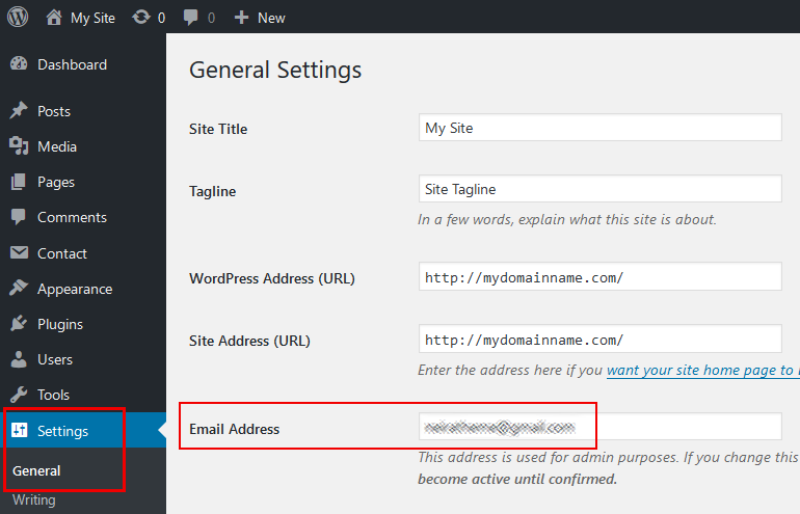 If you have a Gravatar set for the email address you used on your website, it will automatically be used. This is how the author avatar info box looked on the demo site. The theme have built-in support for author bio boxes. which is no need to install additional plugin. Fill out the the form with your information. This is how the author info box looked on VT Blogging demo site. Whenever you change any value in the Customizer you need to confirm this change with a click on Save Changes before quitting the Customizer. 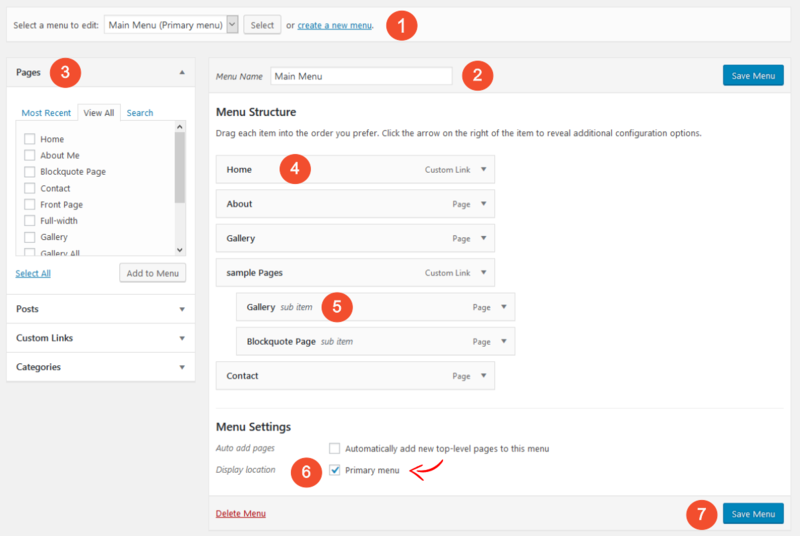 Step 1 – Go to your wordpress admin >> Pages and click the Add New button or Edit the page you need to make Fullwidth page. 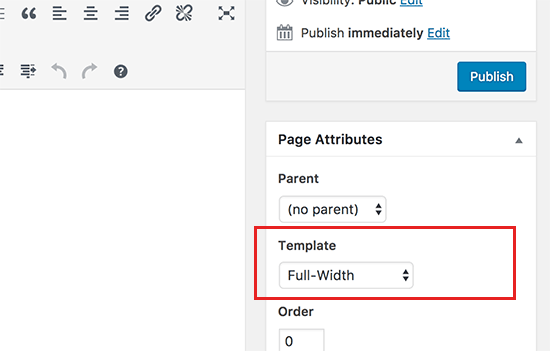 Step 2 – Find the page attributes box and locate the template select box and choose “Fullwidth”. 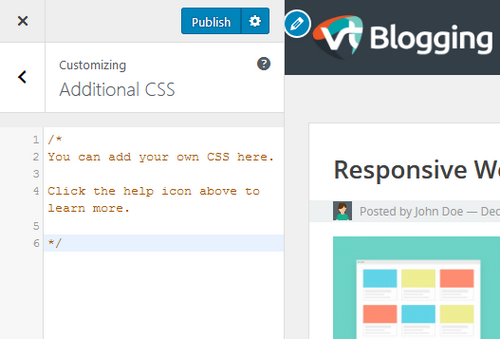 If you have followed the above mentioned steps of this documentation, you have completed the basic theme setup of VT Blogging WordPress Theme. Now you can start creating amazing content. 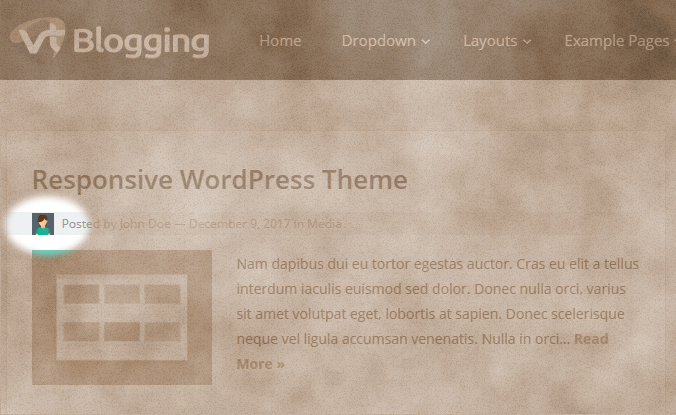 100% of the images used in VT Blogging demo are from pixabay.com. published under Creative Commons Public Domain deed CC0. This means you can copy, modify, distribute and use the images for free, including commercial purposes, without asking permission from or providing attribution to the photographer or Pixabay. 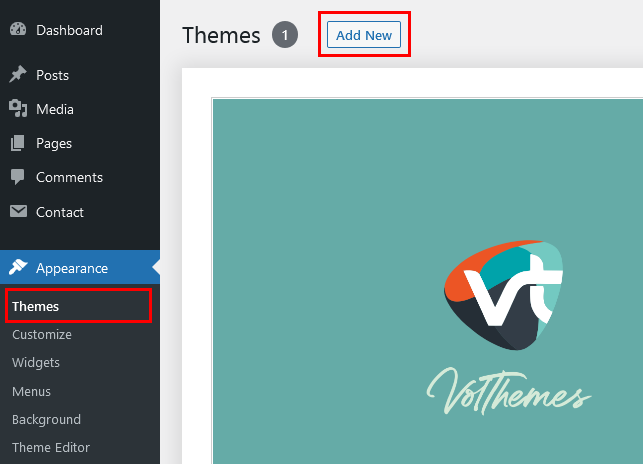 We hope you enjoy using VT Blogging Theme by VolThemes. If you would like to have more features and options, you can support us with upgrade to the premium version and benefit from more awesome features and excellent theme support. Configure your own news website or blog within a few minutes and benefit from endless possibilities to customize your website. Learn more about the premium version of this theme.